I got some drawing time in on this dog portrait commission of Boston. He's a drooler. Stay tuned for more on Boston. 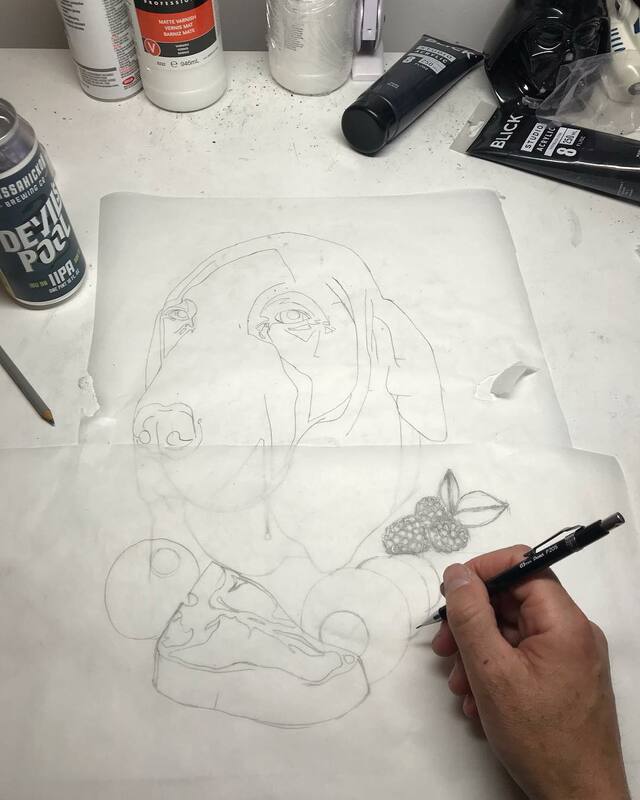 I'm sketching out this new dog portrait commission. Here's the list of the good stuff around the dog's neck; ball, steak, kong, and blackberries. Yep, all good stuff! Gotta nice drool going on too. This is Bo! The dog portrait is all finished. 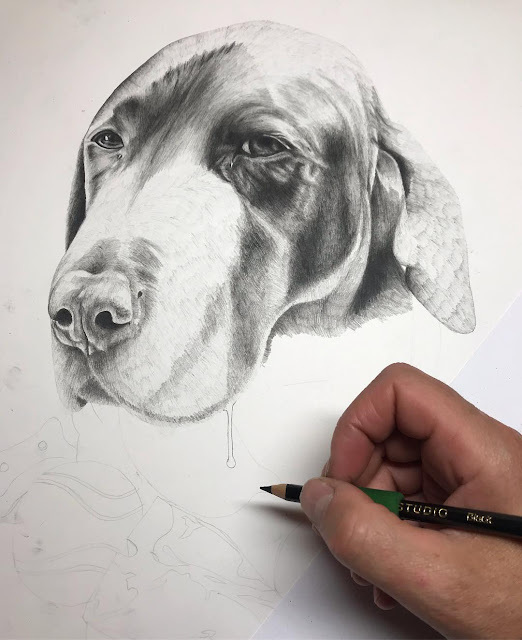 time to get started on the next dog portrait commission. 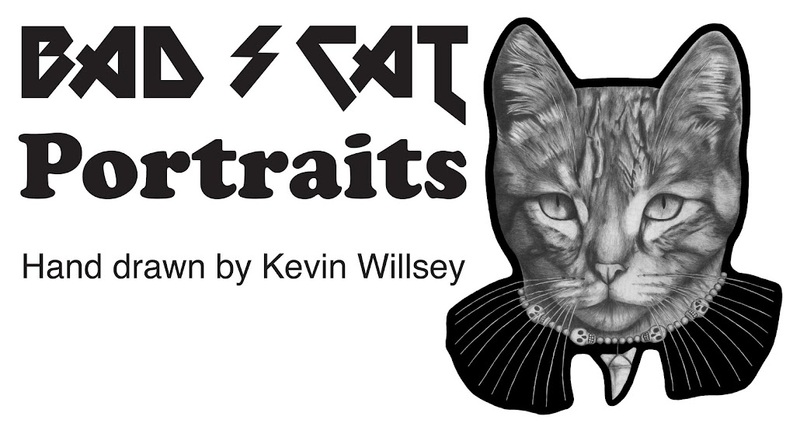 Keep those portrait commissions coming! Thanks. 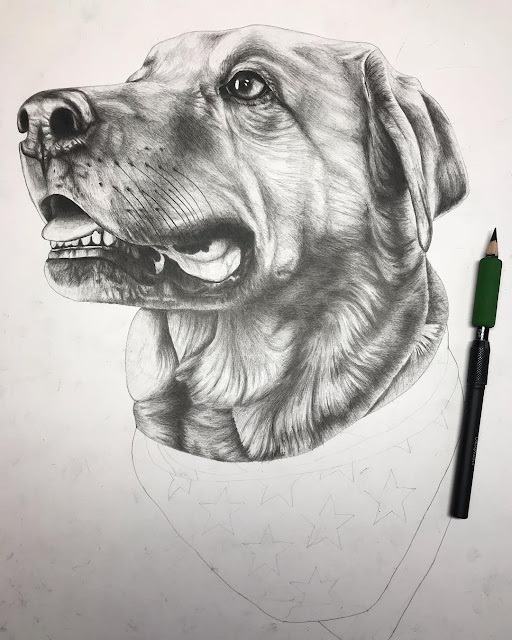 I got to spend some quality time on this dog portrait last Sunday. 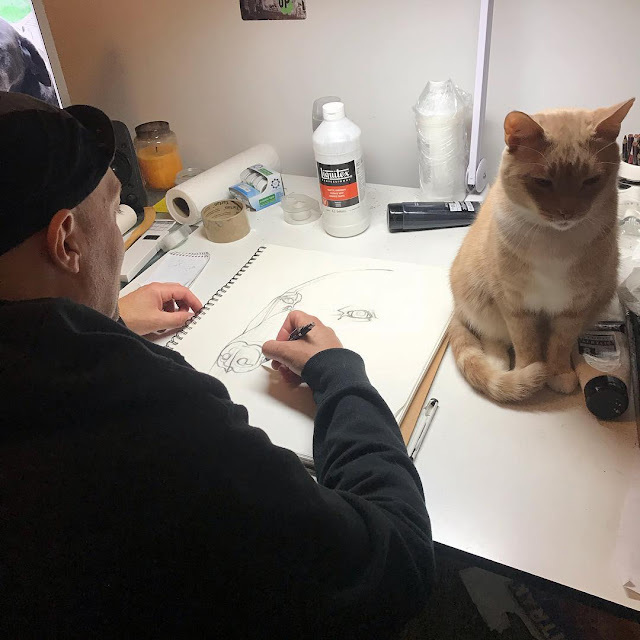 Stay tuned for the finished portrait. 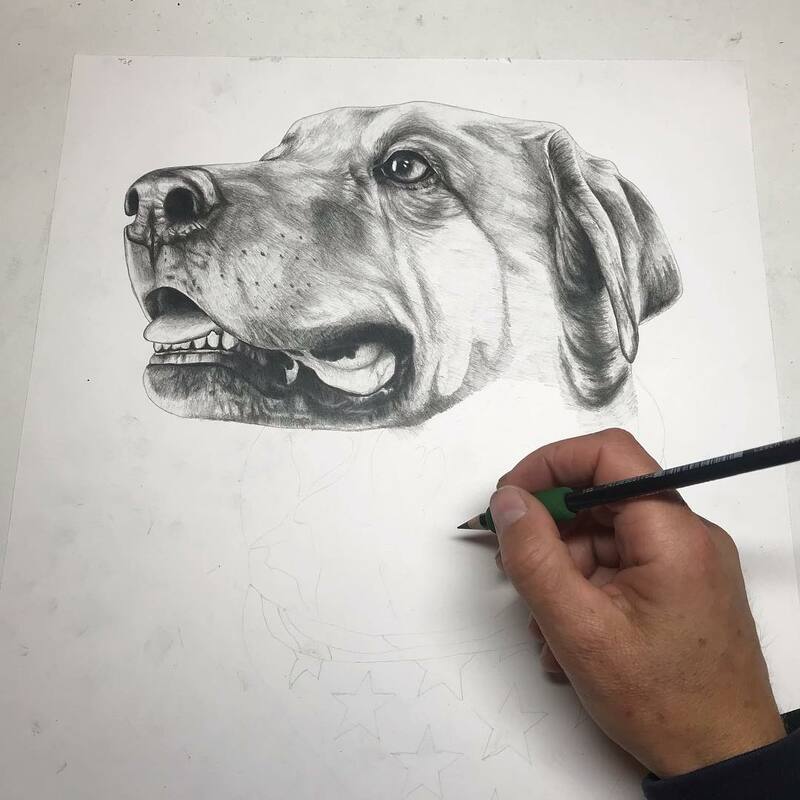 Dog portrait in the works. I have a dog portrait in the works. This is Bo! 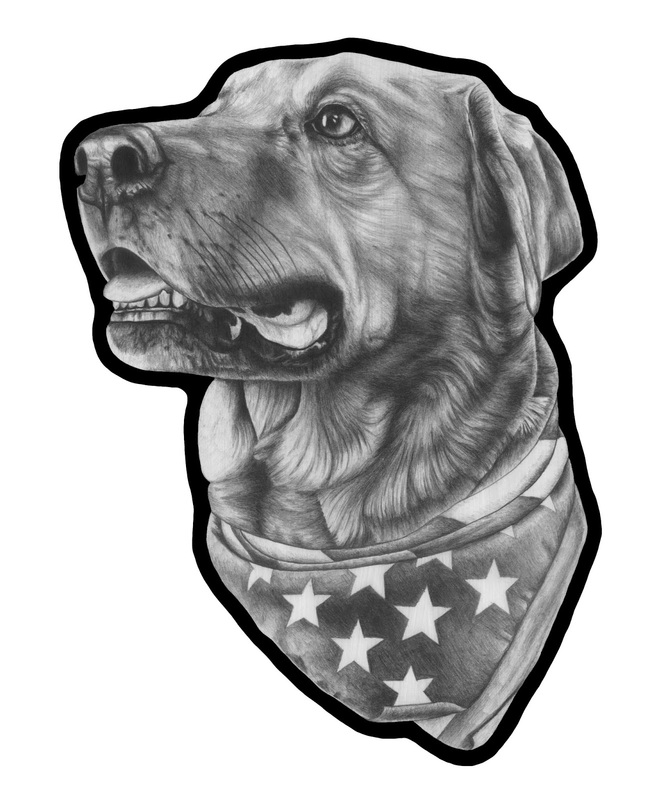 I'm always up to get down on a dog portrait commission. I have a few to do this holiday. 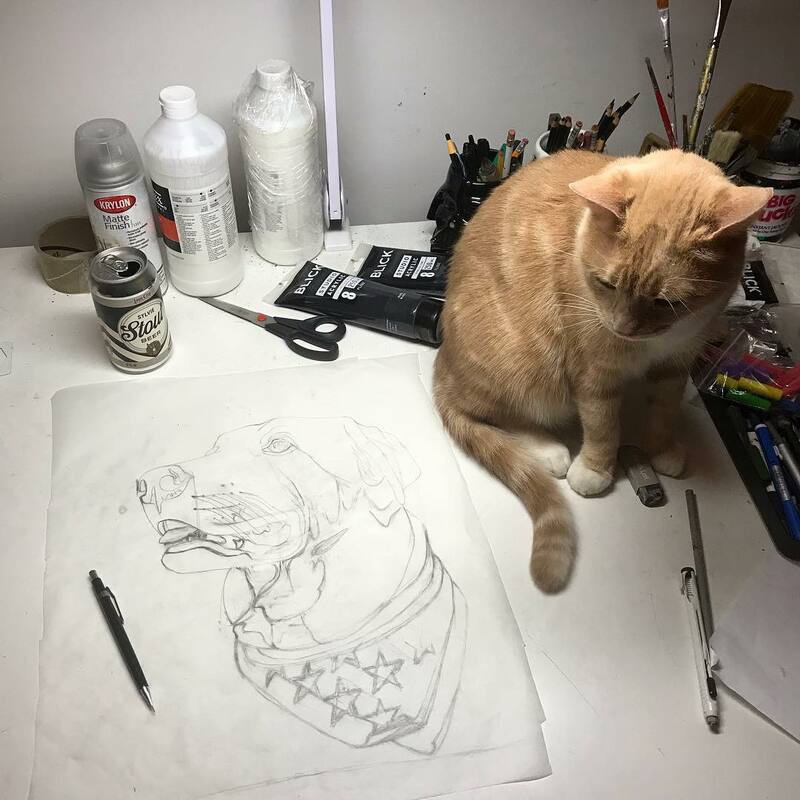 If you would like your pet portrait drawn, contact me!